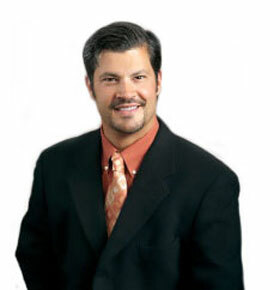 Dr. Marin’s research has been published in Plastic and Reconstive Surgery, [the journal of the American Society of Plastic Surgeons]; the Journal of Reconstrucive Microsurgery; and the Journal of Thoracic and Cardio-vascular Surgery, [the journal of The American Association for Thoracic Surgery & the Western Thoracic Surgical Association]. He also co-authored a chapter of Rehabilitation of the Hand and Upper Extremity, 5th Edition, a comprehensive resource covering both surgical and non-surgical therapies for the hand, and authored by leading hand surgeons and authorities on hand therapy. Additionally, he has been invited to give numerous presentations on his research and work. Dr. Marin highly recommends the following web sites.